At 2bar we specialize in crafting unique grain-to-glass whiskies in the Pacific Northwest. Our entire bourbon whiskey line is being upgraded to Straight Bourbon Whiskey. We are adding an age statement on the bottle, while other whiskies are moving away from age statements. 2bar Moonshine is a bit of a family tradition. Made using all Northwest grains; it is a traditional unaged Corn Whiskey with the sweet corn notes. A great sipping or mixing whiskey, our favorite is with ice or in our version of a Moscow (or Moonshine) Mule. Being a small craft distillery allows us the chance to play a bit. 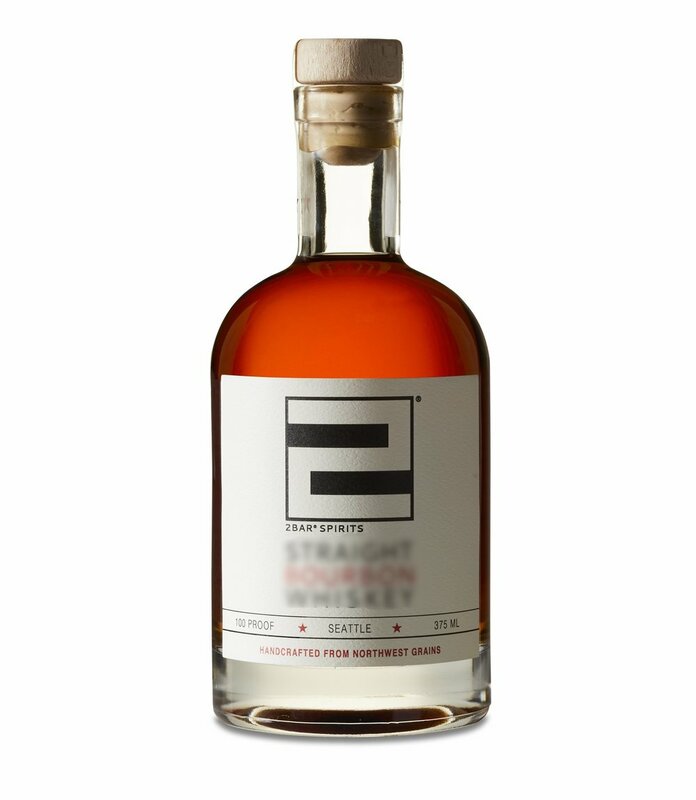 We've just sold out of our most recent release and are preparing to bottle up a heavily-malted, wheat whiskey next!